Gadime Marble Cave is located 20 kilometers from the city of Prishtina in the village of Gadime. The cave is 1,276 meters in length and the volcanic lava and tufa accumulation on the marble dates back to the time of the formation of the Kosovo Valley. The inner temperature varies from 8 to 13 grades Celsius, depending on the season. 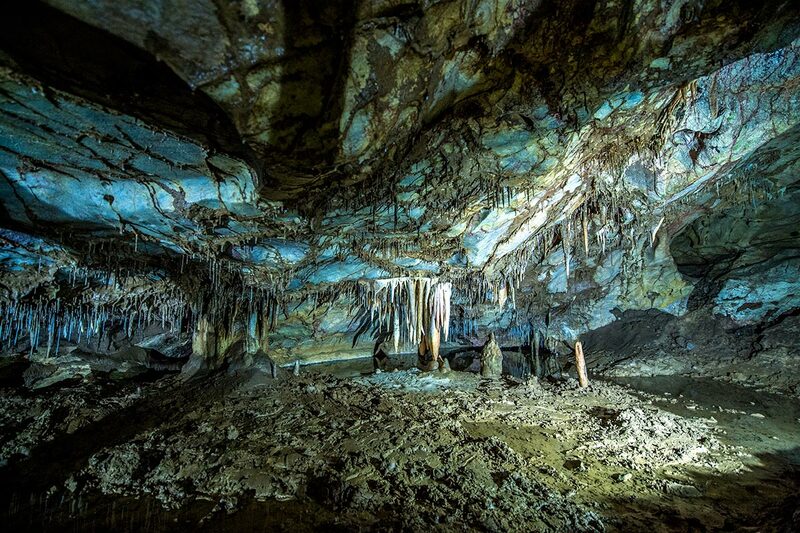 Stalagmites, stalactites and aragonites are rare characteristics of the cave. The Rugova Canyon is a 25 km long river canyon near Peje in Kosovo. 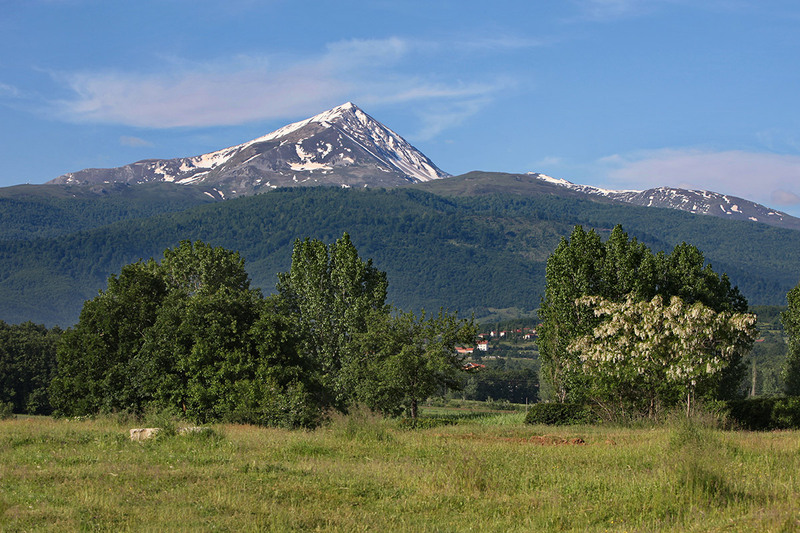 It is located close to the border with Montenegro. 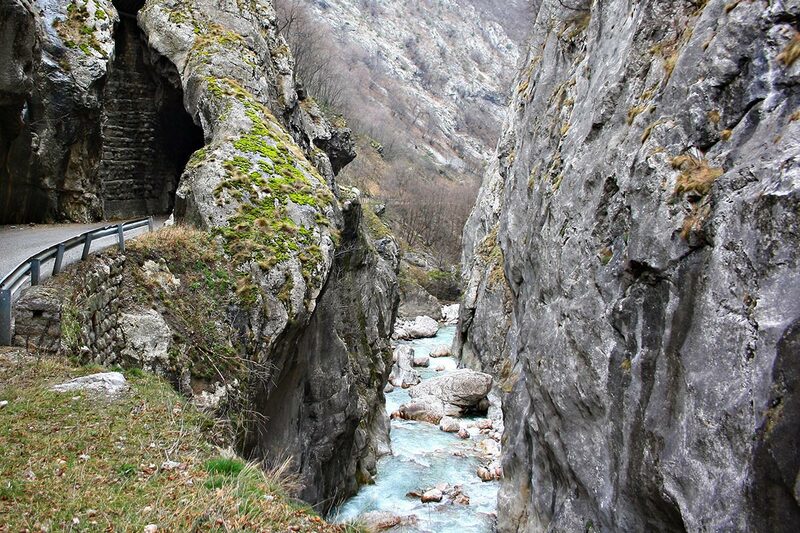 Rugova Canyon is one of the most popular tourist attractions in Kosovo. With his length of 25 km and a depth up to 1,000 meters, Rugova is considered to be one of Europe's longest and deepest canyons. Sharr Mountains is a mountain range in the Balkans that extends from Kosovo and the northwest of the Republic of Macedonia, to northeastern Albania. The highest peaks in Sharr mountains are :Titov (2747 m), Turcin mountain (2702 m), Bistra (2641 m) and Luboten (2498 m). The White Drin Waterfall is a waterfall in the western part of Kosovo. The waterfall is 82 feet (25 m) high and is located at the mouth of the White Drin River. The area is surrounded with beautiful mountainous scenery, including a cave that can be explored in the summer months and other smaller waterfalls near the area. 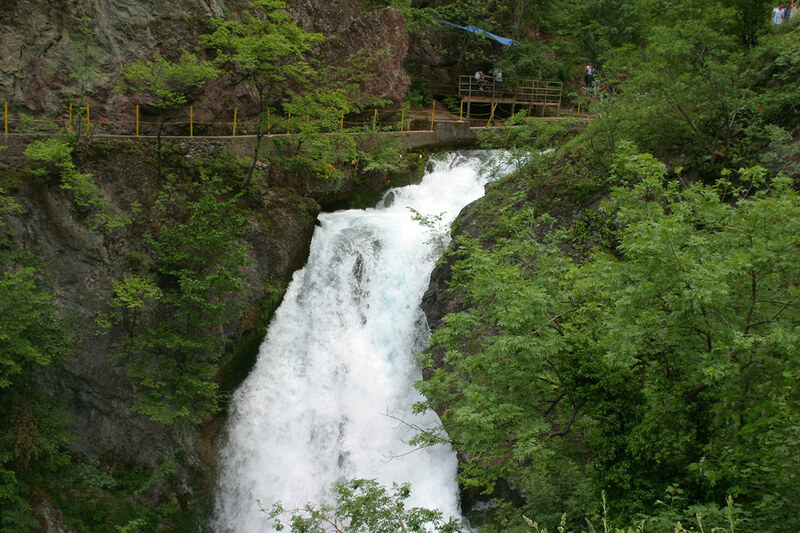 The waterfall, together with the cave and the spring of White Drin River is taken under legal protection in 1983, as nature monument due to its geomorphological, hydrological and touristic values.